Would you like to discuss The Bullying Antidote with friends, parents at your school, people at your church, among your family, or at work? How about with other parents while you’re waiting at Karate lessons? Learn how, here. 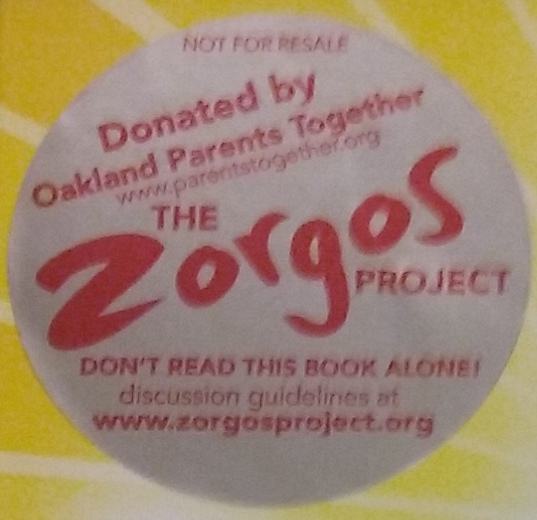 If you live in Oakland, California, you can request FREE copies for your group from Oakland Parents Together here, or come to Oakland Parents Together this Friday and every Friday through June, where I will be leading the core group. 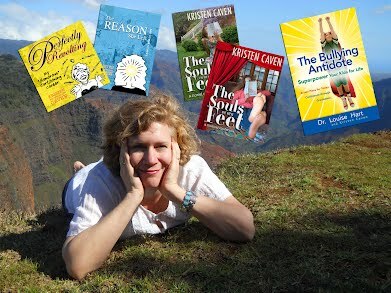 If you live elsewhere, and would like to start a discussion group, you can purchase books at a discount here. 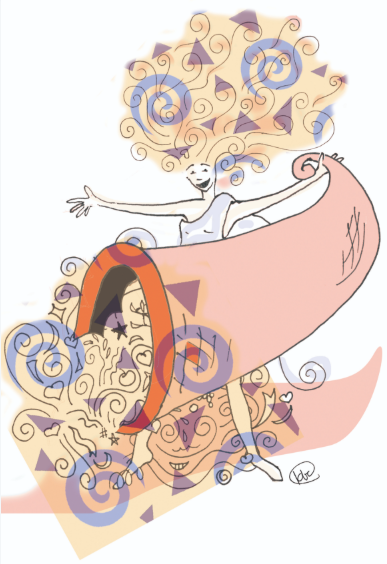 And no matter where you are if you have a copy of the book, you can join the discussion online at any time!We will be posting questions weekly right here on this blog where you can ask questions and share thoughts and stories in the comments. 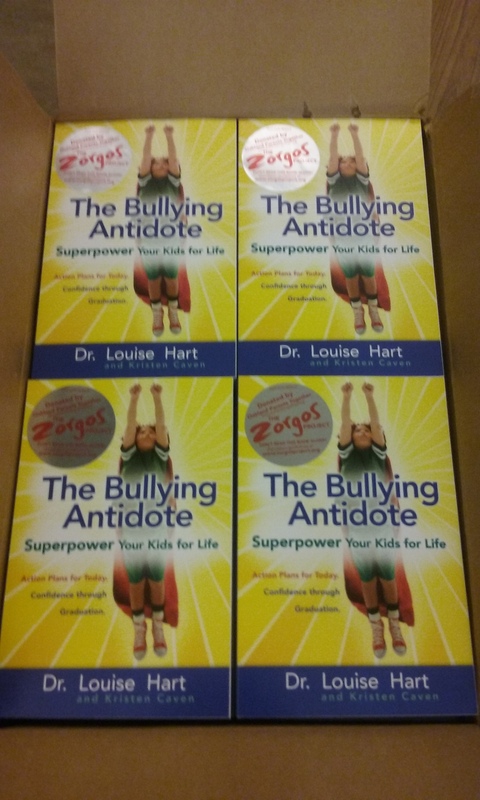 By reading this book together we will create a greater understanding of the mechanisms of bullying dynamics and healthy emotion. We can raise a generation of children who can make and keep friends. And in our own adult lives, we can heal the wounds of bullying dynamics, and become experts ourselves! We need volunteers and we need sponsors! Please contact Kristen regarding both!